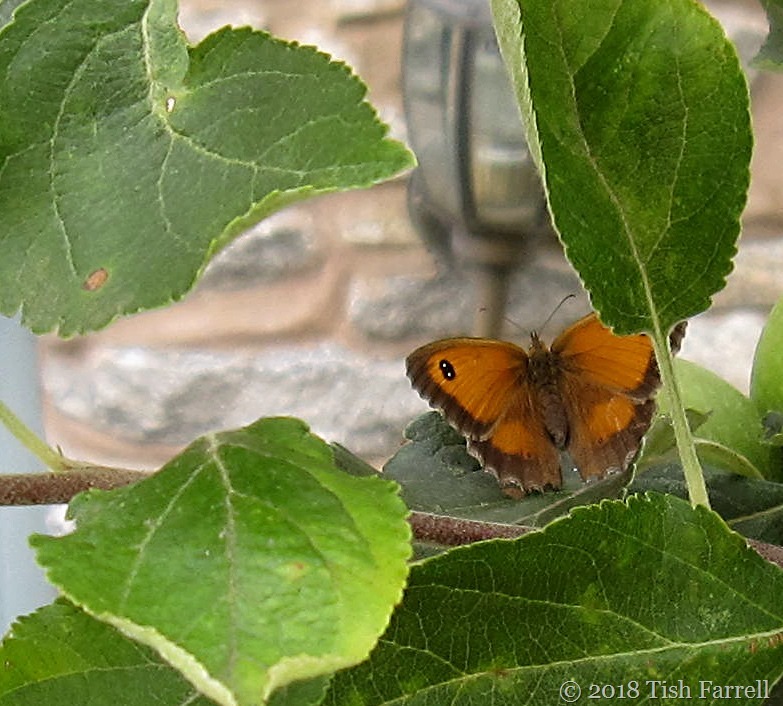 Posted on July 23, 2018 by Tish Farrell	This entry was posted in entomology, Gardens and tagged Doronicum, Gatekeeper, Hedge Brown Butterfly, Much Wenlock, Tish Farrell Writer. Bookmark the permalink. I took part in the Big Butterfly Count yesterday (anyone can do this!) and this was our most common butterfly. 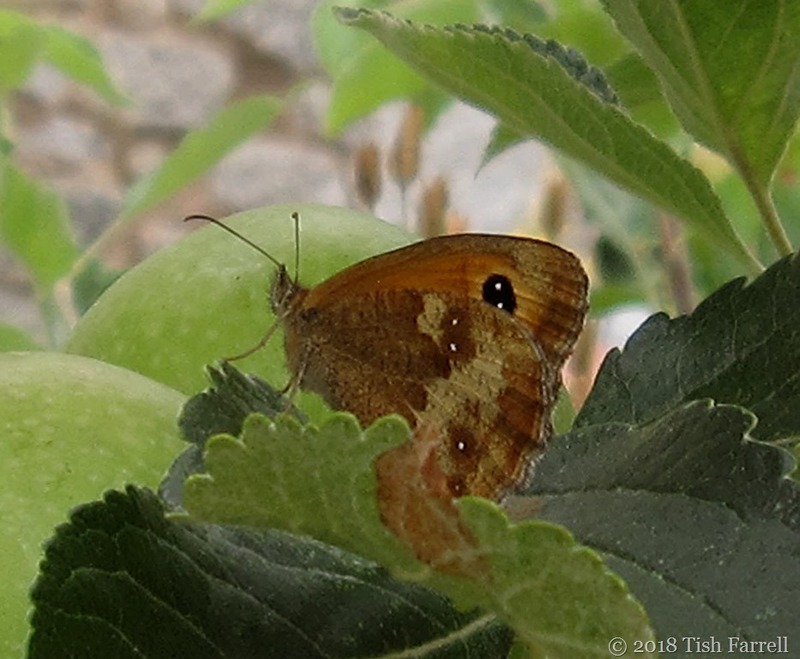 Just a sensible little butterfly, going quietly about its business! Thanks for the reminder, Ali. I’d forgotten about the count, Janet. But I am rather puzzled as to how you give even a vaguely accurate total. They’re all over the place and whisking back and forth. Pretty little thing, and that’s a fabulous opening shot, Tish. 🙂 🙂 Must be the warm weather (or the gates 🙂 ) cos I’ve seen a few up here too. I read that they are very climate responsive so that would explain their presence up north – all this spreading heatwave. Just been looking at the forecast. Boiling tomorrow and even more boiling on Thurs. The promise of rain keeps getting further away too. Phew and double phew! I shall alert another blog pal who is nuts ablout butterflies. I have never seen this one on his blog. I am sure he will be just as thrilled. Cheers, Ark. Pete Hillman had a great shot of one the other day, which is how I knew its name (also thanks to you that I now follow him). How beautiful! I love it’s colouring. Thank you, Meg. To be honest the closed wing shots were easy. The Gatekeeper seemed to be in a complete reverie. 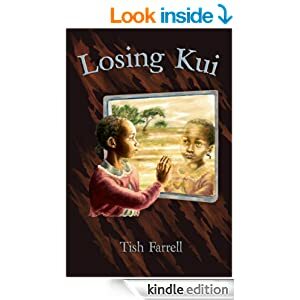 Oh, what lovely photos, Tish, especially that first one. Thank you, Janet. 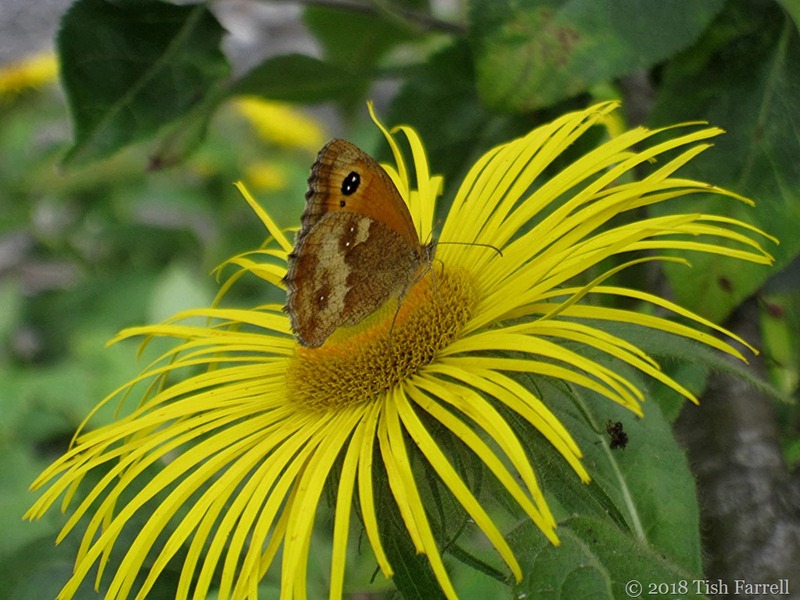 It was very accommodating of the Gatekeeper to stay so long on the doronicum, even giving me time to go indoors and find the camera. How I wish I could see a series of quick shots of you doing this photography. The Gatekeeper must be pleased with his portrait. Ha! Candid Tish shooting shots. You will just have to take those imaginary views yourself, Shimon 🙂 Actually the photo shoot did involve a few contortions on my part as our little apple tree was rather in the way of the first shot. But now you raise the matter, I do seem to spend a lot of time endeavouring not to fall over while trying to take photos in odd tracts of vegetation. I am getting Gatekeeper envy. First Pete, now you! Why can’t I see one? Sorry, Jude. Maybe find some fleabane??? I have some fleabane, maybe the message hasn’t reached the Gatekeepers yet. Now there’s a notion, though it rather has me thinking of he who builds shed in a Big Bird suit. Wouldn’t go down well. Well that was who I was thinking of . . .